The Southern Oregon Chapter of Willamette Writers offers monthly meetings and workshops. Meetings and workshops are normally held on the first Saturday of the month, September through June at Central Point City Hall Council Chambers. No meetings in December, July, or August. In August we head to Portland for the Willamette Writers Conference. 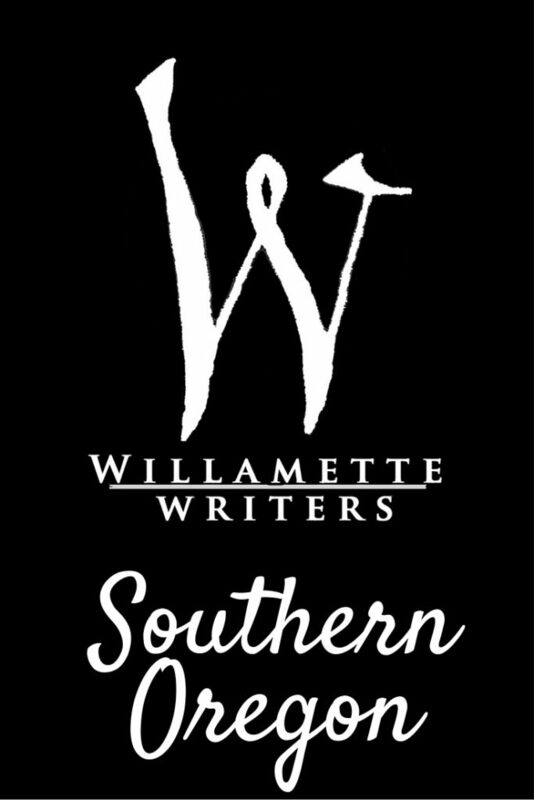 New in February 2018: Willamette Writers Southern Oregon now offers meeting for young writers via Young Willamette Writers. Click here for details. The Southern Oregon Chapter is run by two co-chairs who together create a program to fit the needs and interests of the Willamette Writers members in Southern Oregon. Sarah Anne Wager has been writing stories since she was five years old. 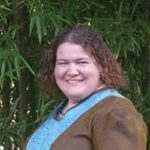 She received her BA in English from George Fox University in 2010 and joined Willamette Writers in 2012. In 2016 she stepped into the role of Co-chair of the Southern Oregon Chapter. Sarah lives in the Rogue Valley where she works, rides horses, plays with black powder, and slaves away on her steampunk and fantasy novels. Always striving for the day she will be published. To learn more, connect with Sarah on Twitter @SrhAnneWgr. Join our meetings and workshops if you’re a writing enthusiasts in Southern Oregon, if you happen to be in the area, or if you are interested in a specific topic/speaker. 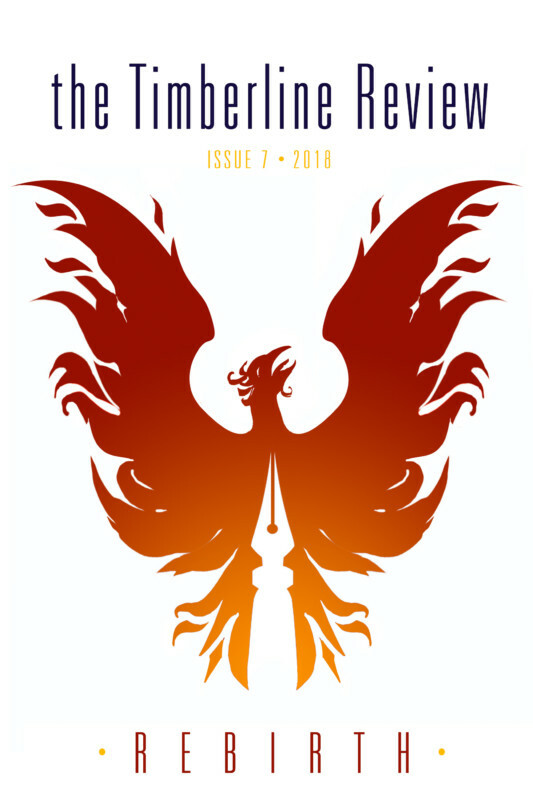 All writers 18 and older welcome. Join us!